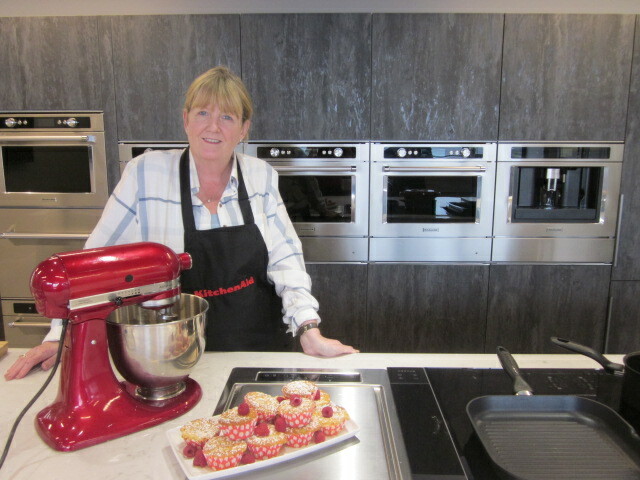 Our next KitchenAid cookery demonstration will take place on Thursday 8th March at 7pm in our state of the art showrooms in St Margarets, Co Dublin. Ruth Wassel our cook will showcase the innovative features of the range and give practical tips to achieve the best results from KitchenAid appliances.You can sit and relax and watch Ruth in action demonstrating the benefits of the induction hob, the Twelix Artisan oven and the Chef Touch system. You will have an opportunity to sample the food cooked. Places are strictly limited so pre-booking is essential by contacting events@fff.ie or 01 844 8400. 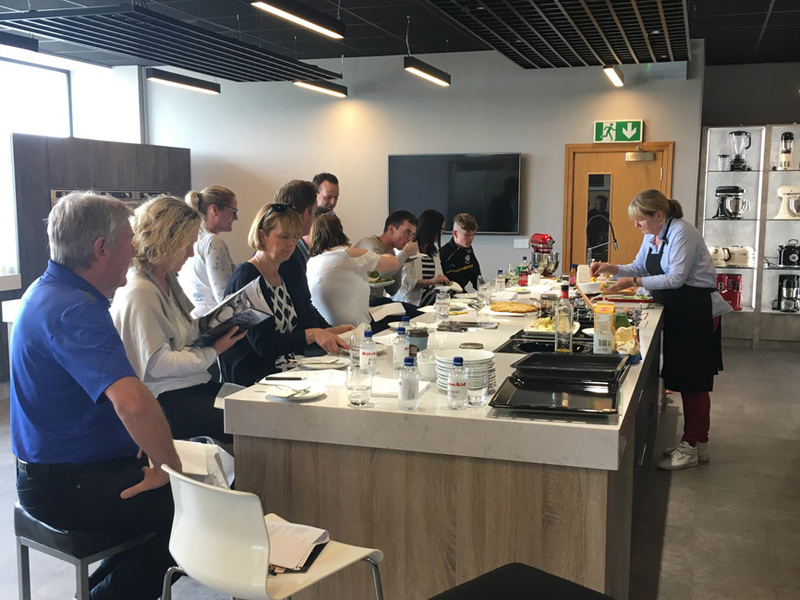 A small number of complimentary spaces are available if you are referred by your kitchen manufacturer / designer.